Essentia is the framework for decentralized data management based on Essences. Data is money these days and there are many companies trying to get ahead of the curve with how they collect, sell and buy this information. Most of this data is taken off you and I for free and then sold for bundles of cash so big they’d make even the most successful Bitcoin investor blush. Not only that, data from companies and individuals is being shared freely without their understanding of what is happening too. A new group are trying to remove this process, by creating an open-source mechanism that will give businesses and individual users control over the data their web use creates. Blockchain technology is at the heart of this idea, which is headed by Micro Mongiardino and is called Essentia. Essentia, a company which is based in the Netherlands, plans on giving users and company’s ownership and control over the data they create. The data they create will be stored in a wallet and can be transferred to interested parties via exchanges. 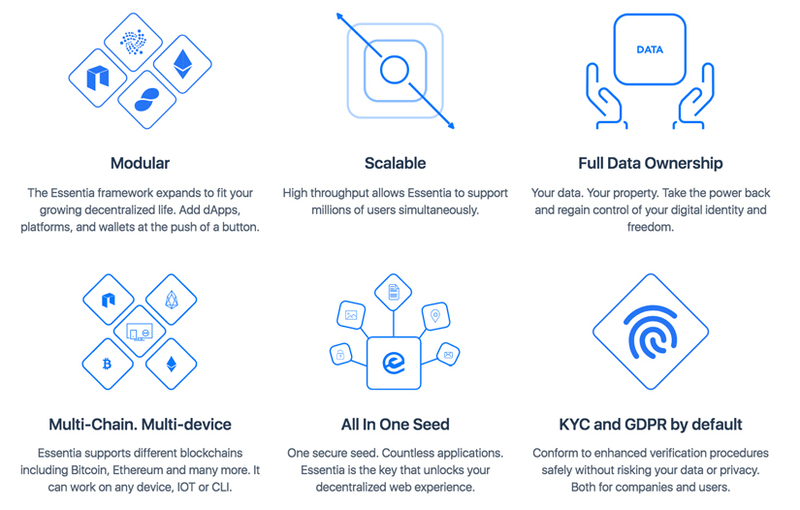 To summate, Essentia gives a single secure digital ID which is multi-platform friendly and offers the ability to own and control data with no censorship rights. Transactions can take place on the Essentia marketplace by the use of ESS tokens, which can then be exchanged for other cryptocurrencies. Security – It is considered safe and secure as Essentia doesn’t allow the use of insecure passwords. Exchange – Essentia ESS tokens can be exchanged for Ethereum and other cryptocurrencies. These are the tokens that power this unit. Storage – Essentia gives users the option to store on decentralized dApps and other crypto’s like Storj, Swarm and IPFS. Identity – You are in control. Individuals and companies can stay as anonymous as they deem fit. Wallet – Essentia also acts as a safe and secure eWallet with cold storage. These tokens will be used for all transactions on the ecosystem and can be exchanged for other cryptocurrencies. The planned exchange rate is set at 8000 ESS to 1 ETH with a hard cap of $32 million. 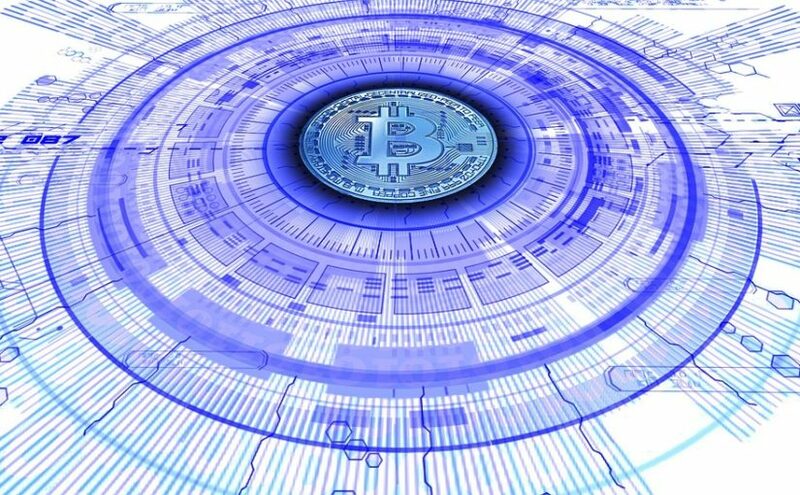 Advisors include Erik van der Staak, Thomas Graham, Yann Marston, Francesco Fusetti.